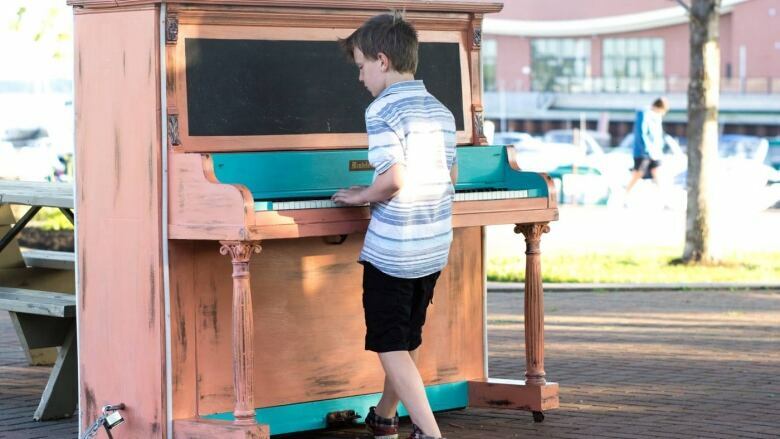 A colourful new piano available for public use in Charlottetown's Confederation Landing Park on the waterfront is already proving popular, the project's manager says. 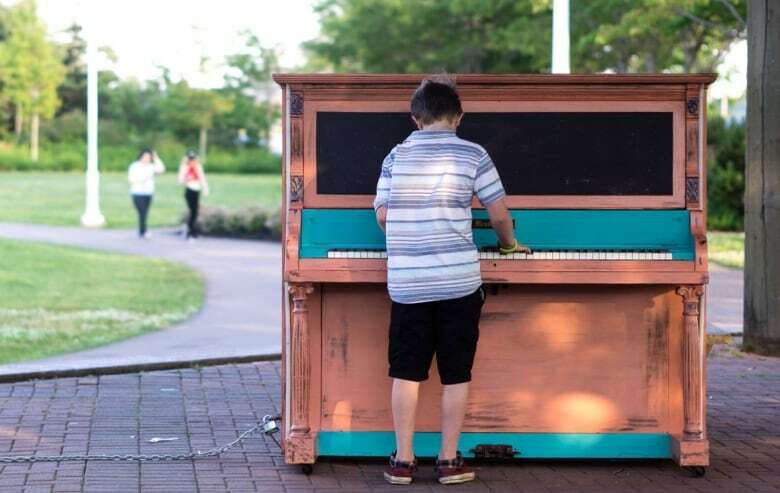 A colourful new piano available for public use in Confederation Landing Park on Charlottetown's waterfront is already proving popular, the project's manager says. The outdoor piano, the city's first, was installed by David Sheppard after he received a City of Charlottetown community sustainability micro-grant of $1,500. "The idea was just to put something nice, community-driven, in a public space," he said. A friend has installed half a dozen outdoor pianos in Halifax, so Sheppard believed it would work on P.E.I. too. "It's just to improve the cityscape, add some sound flair to it," explained Sheppard. "And I feel like a lot of people on the Island are musically inclined." The piano can be useful for tourists and for those who don't have room for a piano, Sheppard said. "Every time I'm down there, there's people playing it and all over it, so it seems to add a lot to the downtown," Sheppard said. "Overall, it's had good reception." The piano is painted a coral-pink with a clear varnish to protect it somewhat from the elements. It is chained under the park's covered bandstand. Sheppard, along with a group called Arduino for Autism, installed interactive lights on the side of the piano that light up in response to people playing it. Arduino for Autism is a group of P.E.I. youth on the austim spectrum who code, and build robots. "They're LEDs that respond to micro-controllers, so they coded it up and put it all in place and put a little micophone inside, and it works pretty good!" Sheppard said, adding, "the kids are happy with it, so I think it's a success." The piano itself came from upstairs at the former Myron's night club in Charlottetown, and works well except for a couple of silent keys near the ends. It is slightly out of tune from being moved, Sheppard said, and he is currently searching for someone who can tune it. 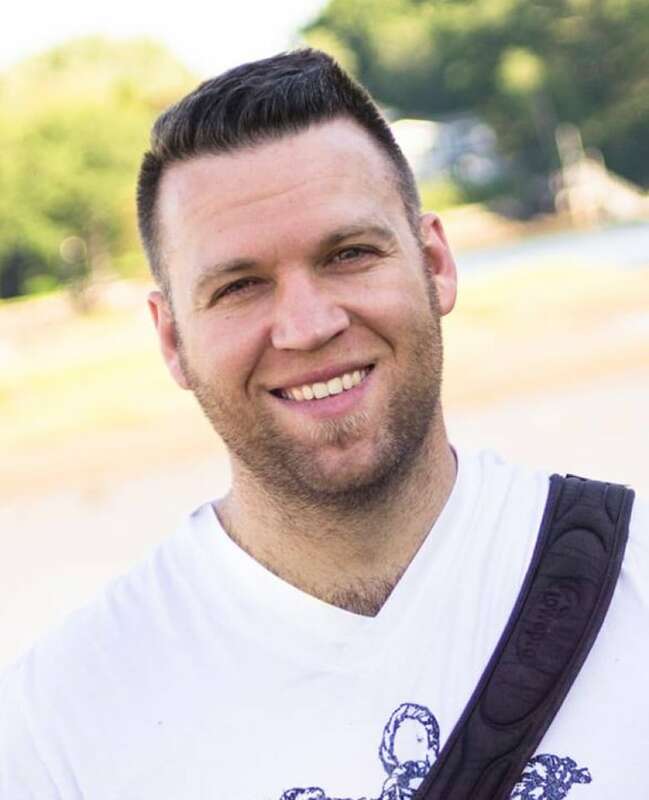 Sheppard would like to see more pianos in public areas on P.E.I., although he believes they should be in sheltered areas. "We hoping [the piano in] our location will survive the summer and make it to the airport or someplace for the winter," Sheppard said.